Specialised in name and specialised in nature; SFS consists of a high level team of electricians with a broad skill base. Experts in climate control, the design and manufacture of switchboards, consultants in power management and high level service technicians to the industries that we support. We currently work with a range of customers across Australia and the South Pacific, and have a busy manufacturing workshop in Brisbane. 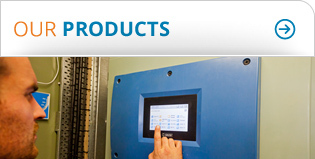 Visit our products and service page to find out more. 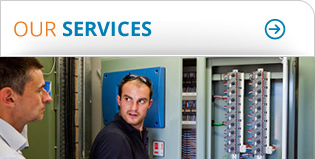 Specific to the Queensland region, we provide electrical servicing to the poultry, agriculture and farming industries.